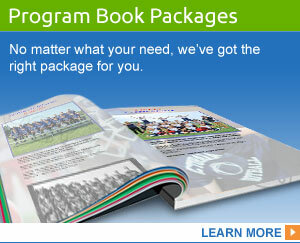 Improve your program book and maximize your fundraising with our premium Quick Start Resource Kit. 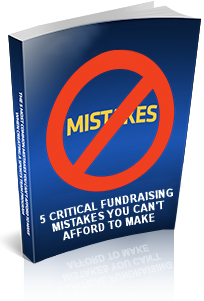 Raise the money you need quickly. If your team or booster club needs to raise funds fast, there is no better way to do so than with a printed sports program book or media guide. And creating a highly-profitable, high-quality sports memory book that also serves as a lasting memento of the season is much easier than you think! Sports Program Printing has developed a proprietary turn-key system that is helping teams, parents and booster clubs around the world meet their fundraising goals quickly and easily. Why start from scratch when you can use our powerful design software to create a money-making team program book in less than half the time? Find out how you can create your very own sports program book quickly and easily by downloading our FREE REPORT. Simply enter your email address in the form above, and we will rush you this powerful information. Discover secret strategies for the perfect fundraiser, and learn why a sports program book is the perfect solution for your fundraising needs. 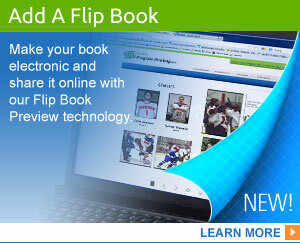 So whether you’re looking to create a Sports Program Book, a Sports Media Guide, or a simple Game Day Program, you’ve come to the right place. 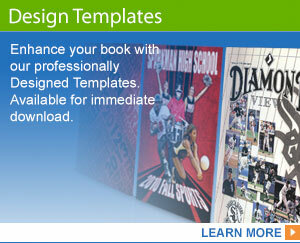 Let Sports Program Printing be your partner and discover how fun and rewarding a fundraising project can be!